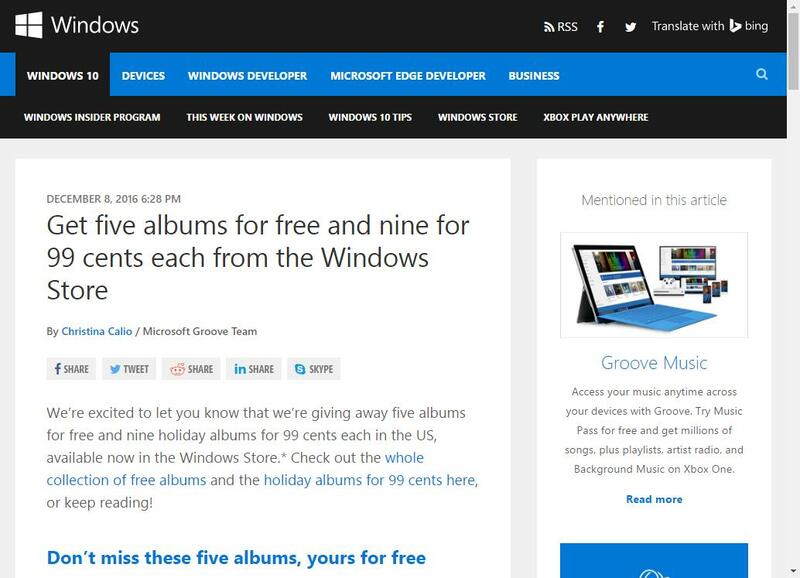 Get 5 free mp3 albums from microsoft. 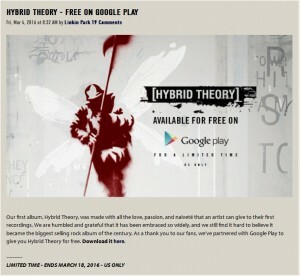 Download Lincoln Park’s album Hybrid Theory for free on the Google Play Store. Hurry! This offer expires 3-18-2016! Listen to popular music from any country and decade for free from Radiooooo. Check out this huge list of songs available to download for free from Amazon. 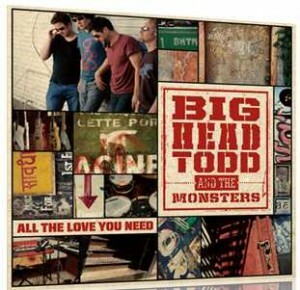 If your a Big Head Todd and the monsters fan this is the freebie for you! Sign up for there newsletter and you can download their album “All the love you need” for free. 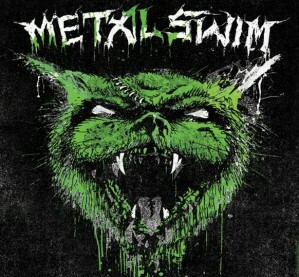 Shake the walls and drive your mother crazy with a free download of the heaviest of heavy metal from Adult Swim. 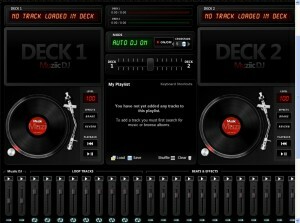 fun and easy DJ mix with sound effects for FREE!